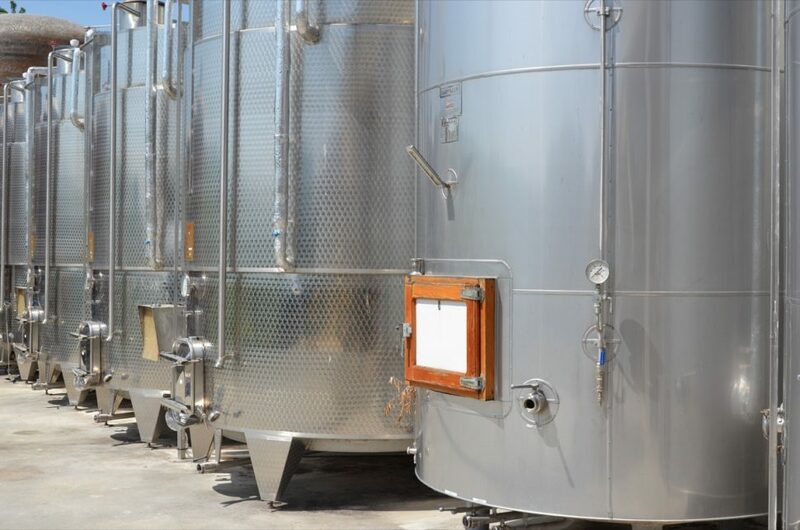 Gian Piero Beltrami and Figli welcome you to their Vigano’s Winery Company. 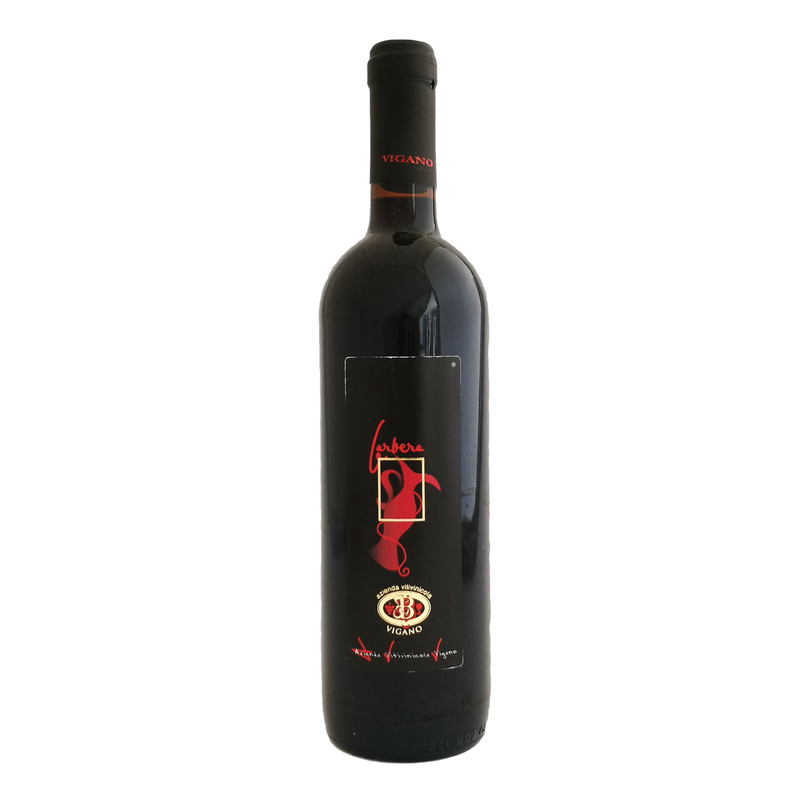 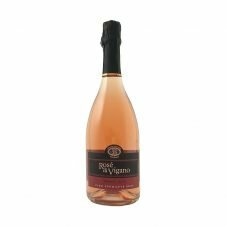 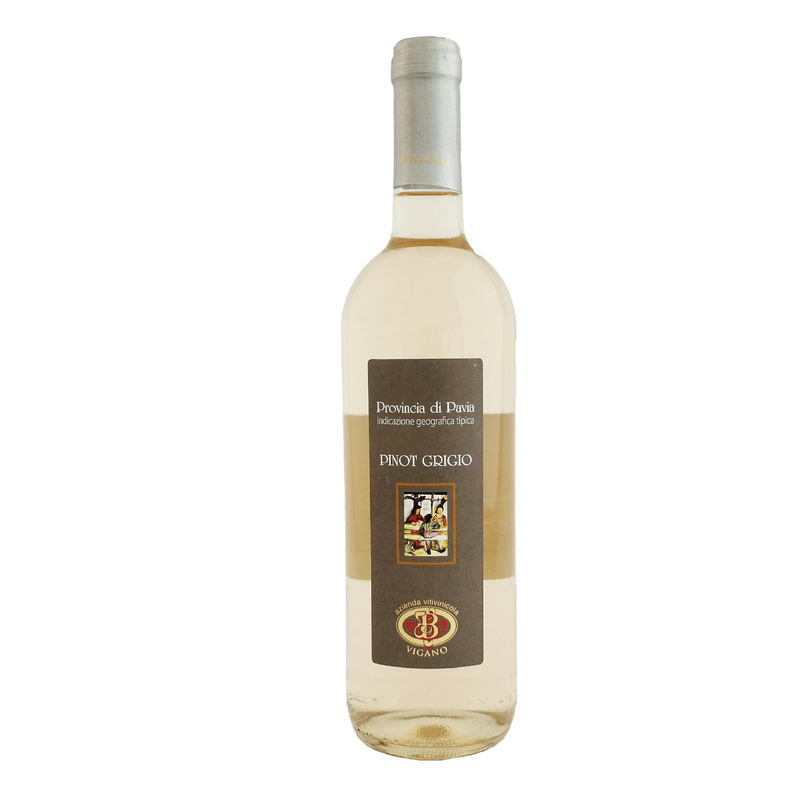 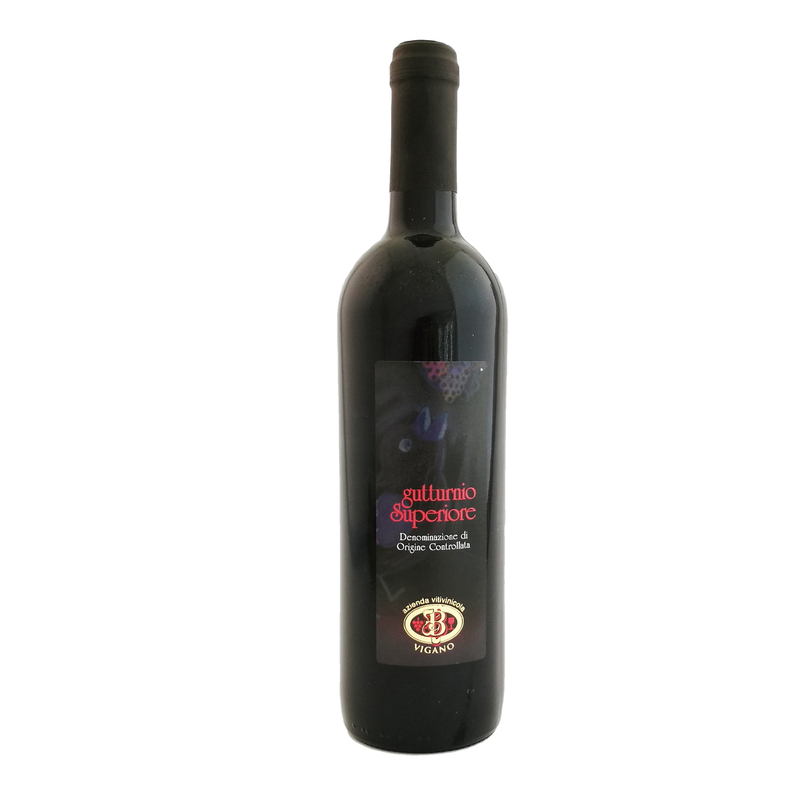 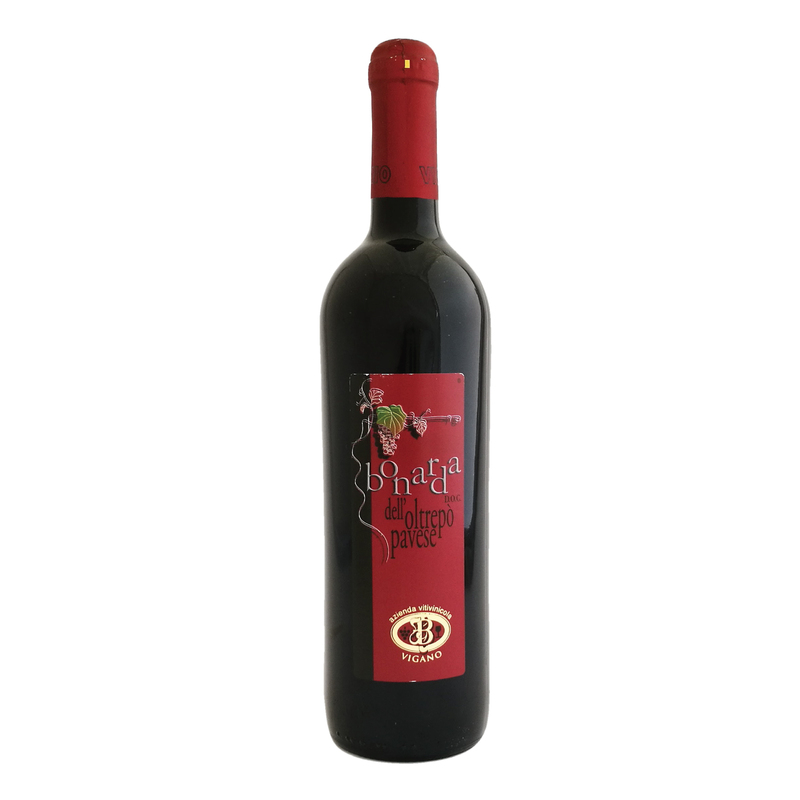 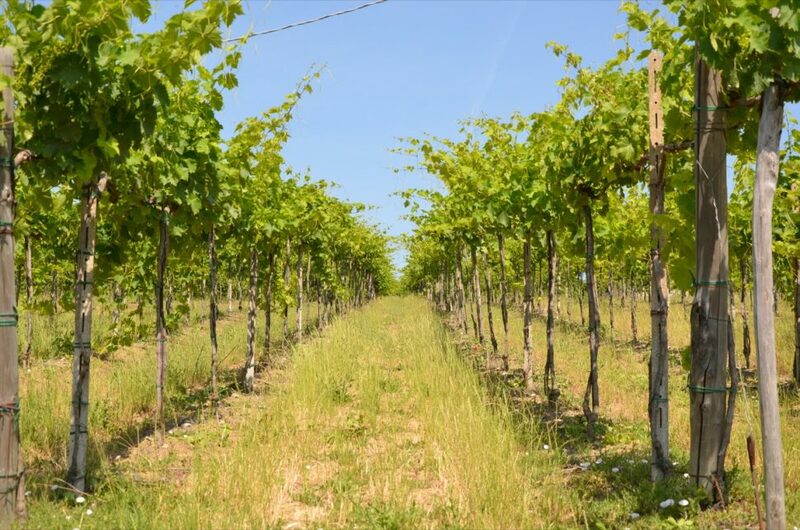 The winery is located in the municipality of Santa Maria della Versa, in the province of Pavia – Italy, on the border with the municipality of Ziano Piacentino. Visit our website to find out more about us! 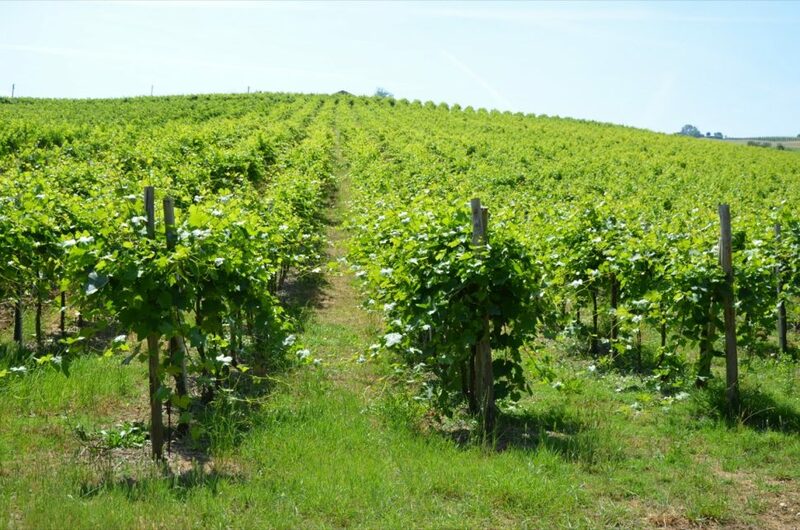 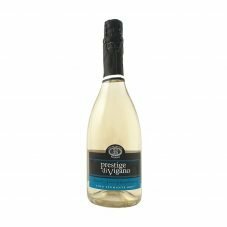 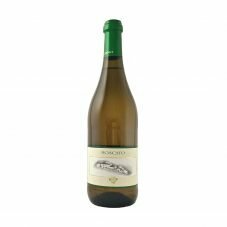 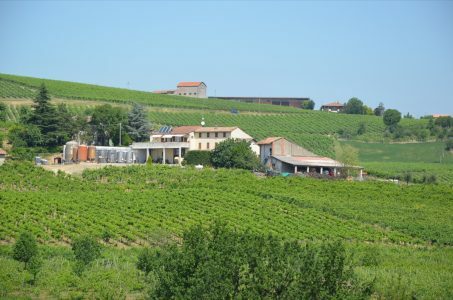 Vigano Winery offers its customers a vast selection of fine wines directly produced from the winery and made with grapes from the Colli Piacentini and Oltrepò Pavese areas. 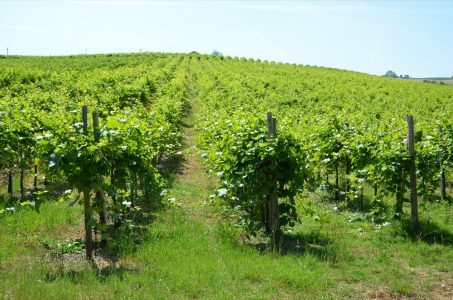 Come and visit us to taste our fragrant wines and typical local products!